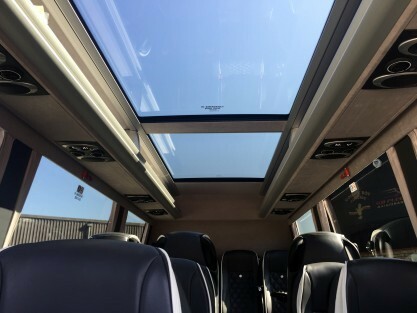 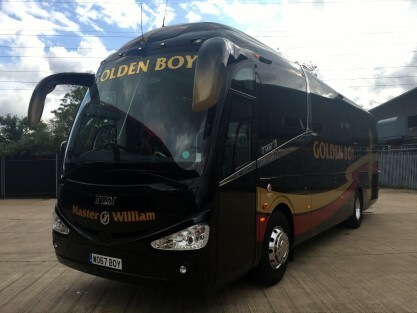 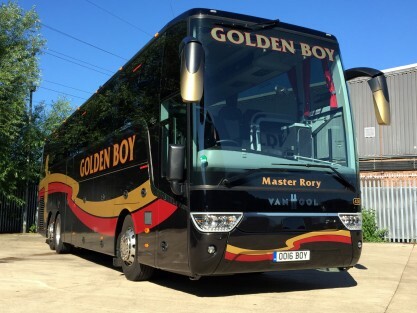 We offer a range of coaches from standard through to executive class, which are fully equipped with drinks machines, washrooms, air-conditioning, DVD/CD player & tables - in fact everything for your added comfort. 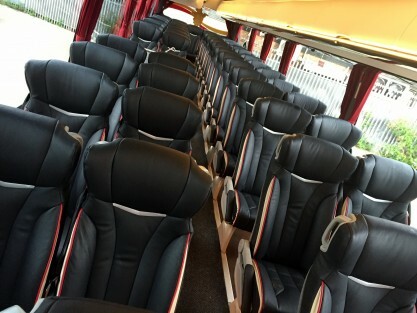 For that special day out why not consider a fully equipped executive coach. 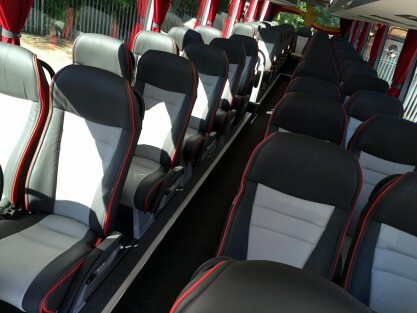 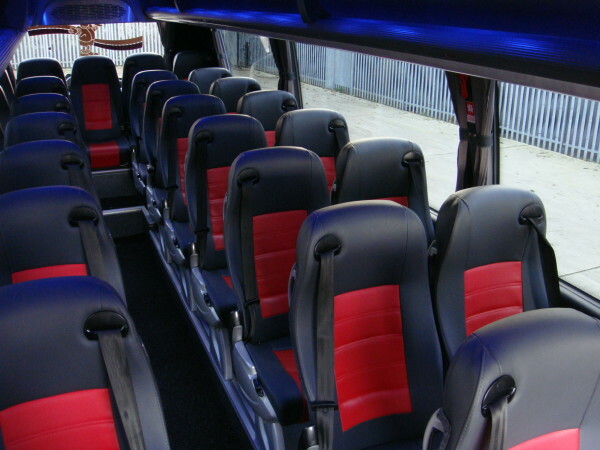 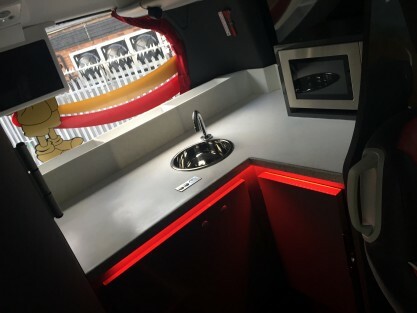 These vehicles have on board facilities such as washrooms, drinks machine, DVD player and optional tables. 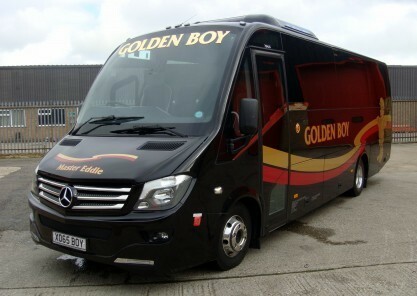 This makes them the ideal choice for long journeys or for a day out at the races with your picnics!. 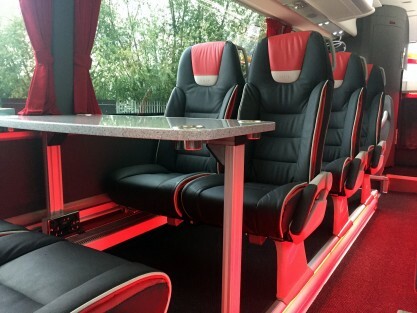 A standard coach is excellent value for money, giving a high quality comfortable coach catering for your needs. 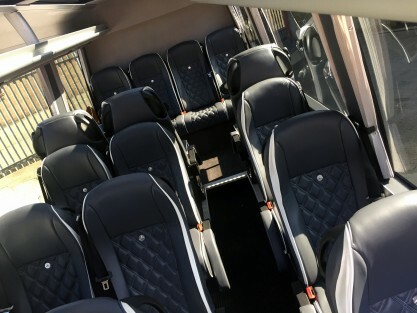 Our large coaches are identical to our executive coaches, but without the additional on board facilities (see executive specifications), which if you don’t need and aren’t going to use – then why pay for them! 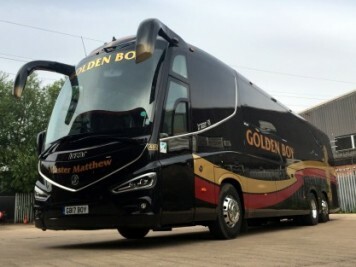 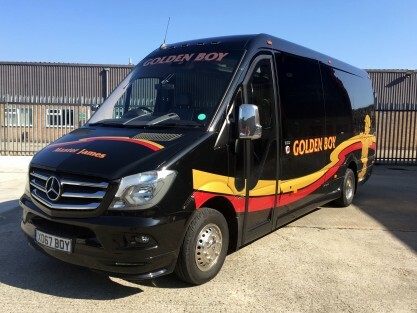 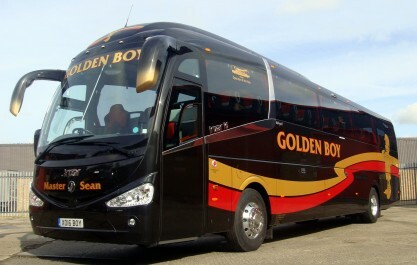 These coaches also have generous luggage capacity, which makes them ideal for touring, airport transfers and for all your shopping on French days trips! 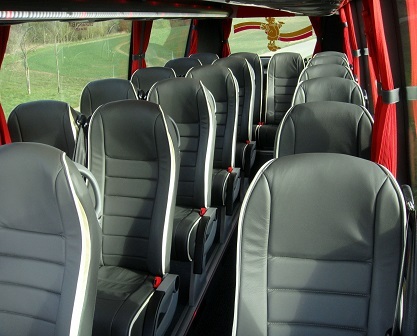 Ideal for smaller groups and for schools when only one class or perhaps a sports team are travelling. 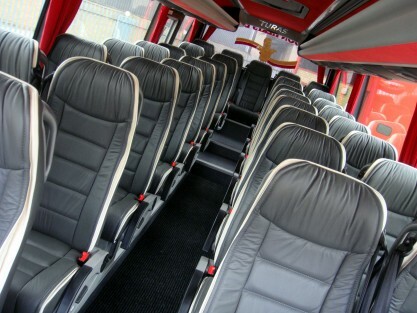 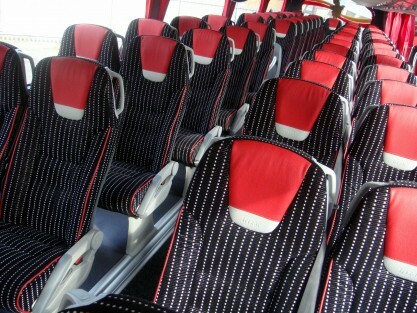 These midi coaches are very comfortable and more sociable for smaller groups –particularly when guides are on the coach, as it is easier to interact with the group on these midi coaches. 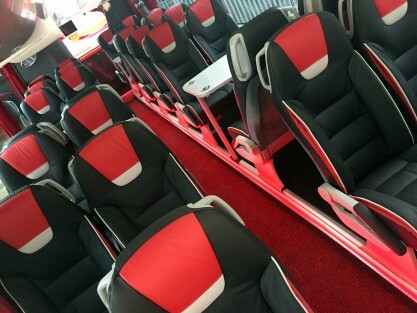 The size of these coaches is also a benefit as they have less access problems than the larger coaches. 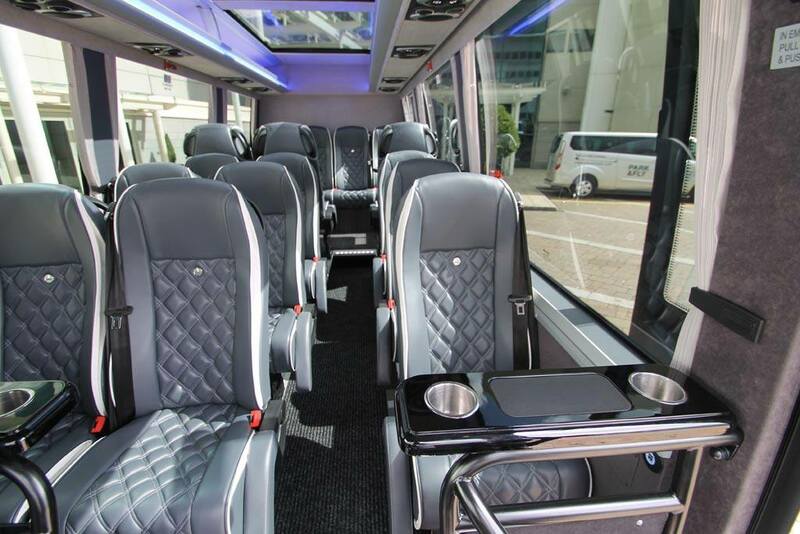 These luxury mini coaches provide all the comfort of a large coach at a small coach price! 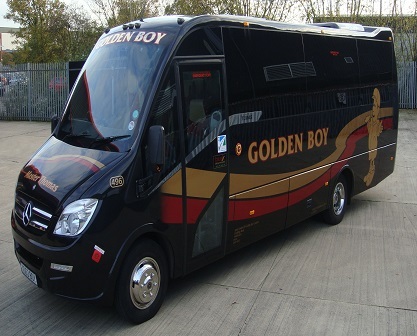 The mini coaches have the benefit of large boots, which makes them perfect for all occasions. 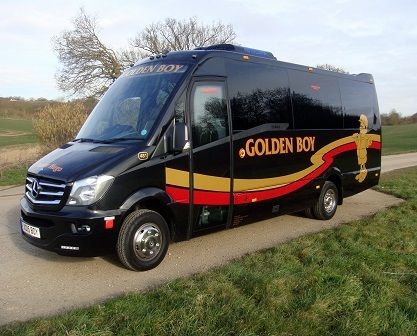 These vehicles are particularly popular for race meetings and family outings and the size of the vehicles means that access is rarely a problem.